As we pack an extra towel, we might send birthday greetings soaked in repellant to Drell Marston Bates; he was born on this date in 1906. One of the world’s leading experts on mosquitoes, his work for the Rockefeller Foundation led to the understanding of the epidemiology of yellow fever. 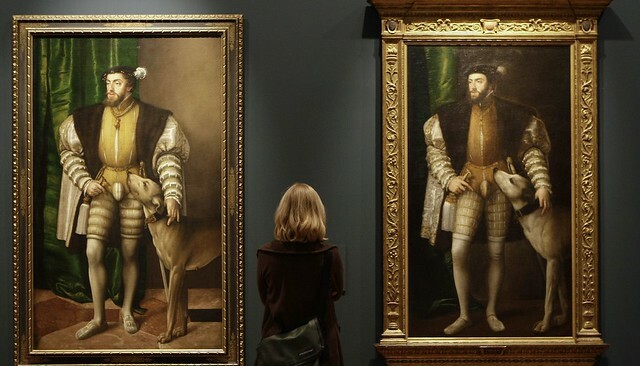 More on the research and it’s import at “The richest families in Florence in 1427 are still the richest families in Florence.” More on the underlying mechanisms of capital accumulation, the persistence of wealth and income, and their polarization here. As we dream the American dream, we might spare a rugged thought for Louis Dearborn L’Amour; he died on this date in 1988. While L’Amour wrote mysteries, science fiction, historical fiction, and non-fiction, he is surely best remembered as the author of westerns (or as he preferred, “frontier stories”) like Hondo and Sackett. At the time of his death he was one of the world’s most popular writers; dozens of his stories had been made into films, and 105 of his works were in print (89 novels, 14 short-story collections, and two full-length works of nonfiction); as of 2010, over 320 million copies of his work had been sold. 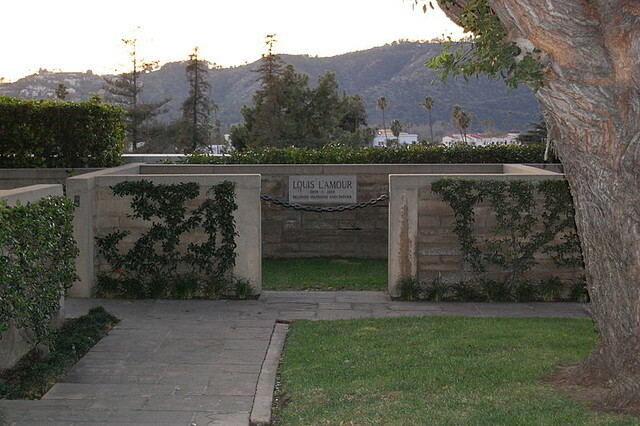 L’Amour was interred in the Forest Lawn Memorial Park Cemetery near Los Angeles. His grave is marked in a way that acknowledges that death was able to contain him in a way that he successfully resisted throughout his life: while his body is underground, his site is fenced in. 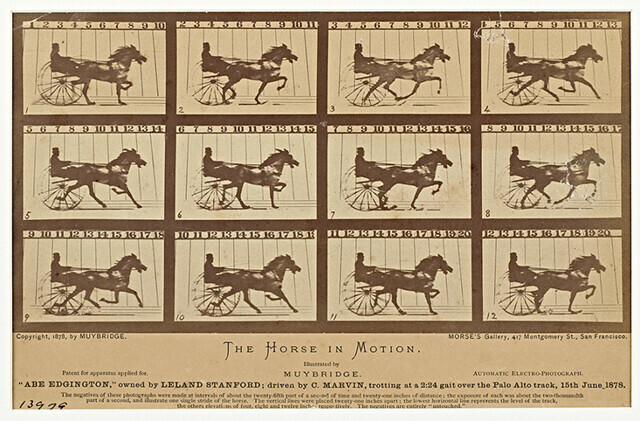 Click through a collection of photographic images that, at the time they were taken, were breakthroughs in speed at “Photographing Time. 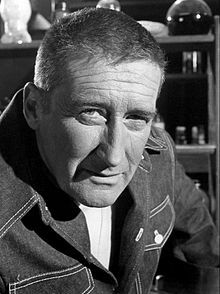 As we stop the clock, we might send hard-boiled birthday greetings to Frank Morrison “Mickey” Spillane; he was born on this date in 1918. A writer who cut his teeth on comic books, Spillane moved to crime novels, many featuring his signature detective character, Mike Hammer. 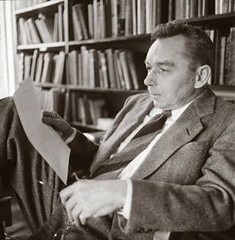 Early reaction to Spillane’s work was generally hostile: Malcolm Cowley dismissed the Mike Hammer character as “a homicidal paranoiac”, John G. Cawelti called Spillane’s writing “atrocious”, and Julian Symons called Spillane’s work “nauseating.” (By contrast, Ayn Rand publicly praised Spillane’s work, though she later publicly repudiated what she regarded as the amorality of Spillane’s Tiger Mann stories.) But the public was altogether enthusiastic: more than 225 million copies of his books have sold internationally; and in a 1980 survey, Spillane was responsible for seven of the top 15 all-time best-selling fiction titles in the U.S. Still, by the late 90s his novels had gone out of print– Spillane had begun supporting himself by appearing in Miller Lite commercials– and remained unavailable until the the New American Library began reissuing them in 2001. Mickey Spillane, as a guest star on Columbo. 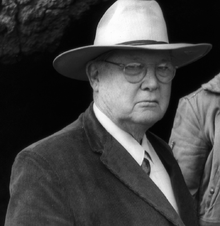 As we ask after Diogenes, we might send procedural birthday greetings to Erle Stanley Gardner; he was born on this date in 1889. 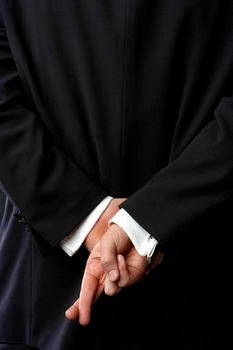 An attorney, Gardner applied his legal skill to writing detective fiction; working under his own name and a set of pseudonyms (A.A. Fair, Kyle Corning, Charles M. Green, Carleton Kendrake, Charles J. Kenny, Les Tillray, and Robert Parr– and to a self-imposed quota of 1,200,000 words per year– he is best known for his Perry Mason series, which went on to become first a radio, then a television series. 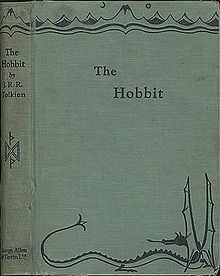 His books have sold over 200 million copies in 30 languages. 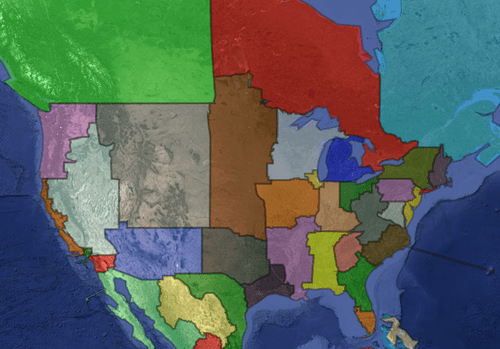 This speculative map imagines a world divided into 665 territories of approximately equal population (10-11 million people each). The logic of the map does not entirely discount existing ethnic or national boundaries, but neither is it beholden to them. The particular political rationale behind these divisions is not addressed – whether these are independent nation-states or provinces of a world government is left to the imagination of the viewer. The map is rather meant to provide a visual representative of the radically unequal distribution of the world’s population. For example, one New York City and Long Island = half of Karachi = one Russian Far East = one of every Pacific Island. What does this make you think about the current distribution of the world’s resources, the movement of populations and the arbitrariness of territorial divisions? 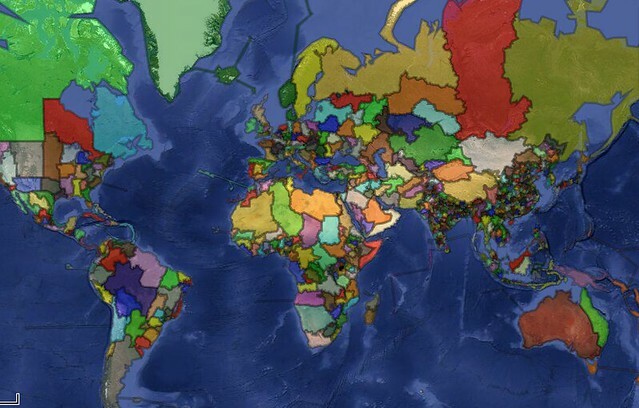 Explore this “geography thought experiment” at World of Equal Districts. As we ponder proximity, we might send hard-boiled birthday greetings to James Myers “Jim” Thompson; he was born on this date in 1906. Arguably the finest of all pulp-crime writers, Thompson began his career as a “traditional” author, publishing his first two novels, Now and on Earth and Heed the Thunder as hardbacks. After these books failed to find wide audiences, Thompson found his voice in crime fiction, grinding out hellish tales for paperback mills such as Lion Books and Gold Medal. 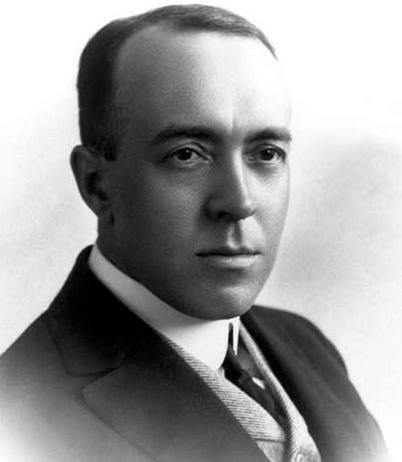 While he was quite prolific– Thompson once produced 12 books in 2 years– his crime fiction wasn’t paying the bills; so he turned to screenwriting, working with Stanley Kubrick on The Killing and Paths of Glory, to writing for TV series (Mackenzie’s Raiders, Cain’s Hundred, and Convoy), and to penning novelizations (e.g., Ironside). But through it all, Thompson wrote thrillers– noir nuggets that included The Killer Inside Me, Savage Night, A Hell of a Woman, and Pop. 1280. Thompson was convinced that recognition would come to him only after his death; and while two of his novels (The Killer Inside Me and The Getaway) were made into films during his lifetime, he was, sadly, largely right. Since his death in 1977, both those films have been remade (The Getaway, twice, if one counts the first half of the Rodriguez/Tarantino mash-up From Dusk ’til Dawn), and several others adapted: The Grifters (nominated for four Oscars), After Dark, My Sweet, and This World, Then the Fireworks, among others. More to the point, Thompson’s writing has increasingly been appreciated for the marvel that it is. The guy was over the top. The guy was absolutely over the top. Big Jim didn’t know the meaning of the word stop. 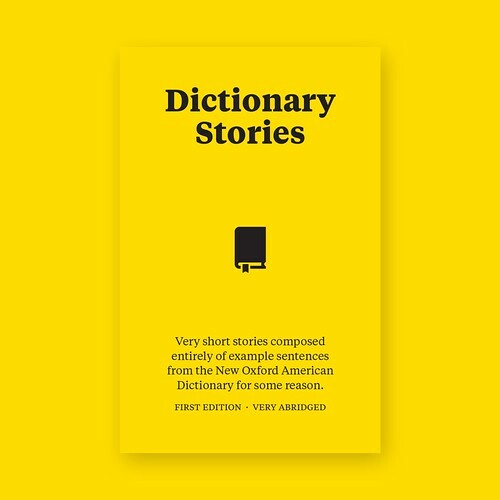 There are three brave lets inherent in the forgoing: he let himself see everything, he let himself write it down, then he let himself publish it. If Raymond Chandler, Dashiell Hammett & Cornell Woolrich could have joined together in some ungodly union & produced a literary offspring, Jim Thompson would be it. 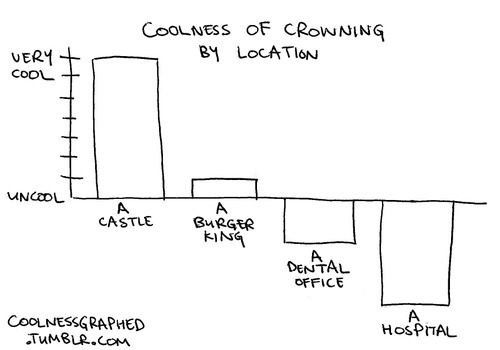 The guide to modern life for which one has been waiting: Coolness Graphed. Burroughs was sitting in his rented office and waiting for his crack pencil sharpener salesmen to report in, their pockets bulging with orders. Besides waiting, one of Burroughs’ duties was to verify the placement of advertisements for his sharpeners in various magazines. These were all-fiction “pulp” magazines, a prime source of escapist reading material for the rapidly expanding middle class. Verifying the pencil sharpener ads didn’t exactly take much time. The pencil sharpener salesmen never showed up, so Burroughs spent his idle time reading those pulp magazines. 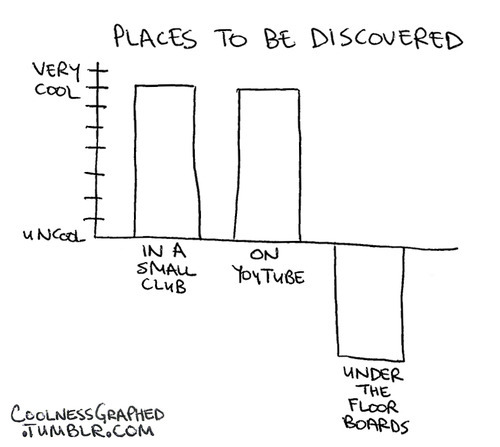 And an idea was born. Burroughs wrote a novel, Under the Moons of Mars, which was serialized in All-Story Magazine in 1912 (and introduced “John Carter”). Tarzan of the Apes came later that year. Burroughs served as one of the oldest war correspondents in the field during World War II, and died in 1950, having published almost 70 novels. In 1915 (or 1919, records disagree), Burroughs purchased a large ranch north of Los Angeles, California, which he named “Tarzana.” The citizens of the community that sprang up around the ranch voted to adopt that name when they incorporated their enclave– and Tarzana, California was formed in 1927.